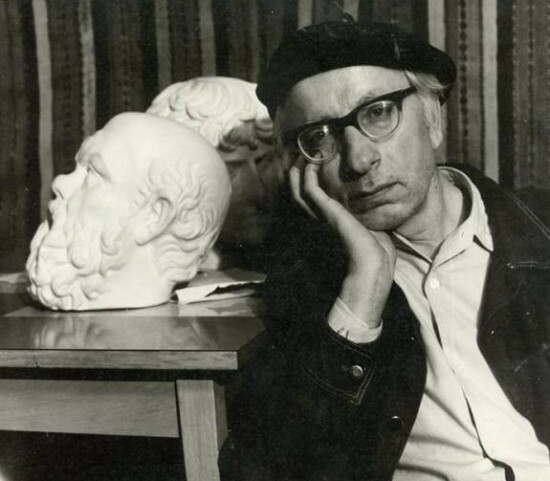 Zvirynsky, Karlo [Звіринський, Карло; Zviryns'kyj], b 14 August 1923 in Lavriv, Turka county, Galicia, d 8 October 1997 in Lviv. Painter and educator. 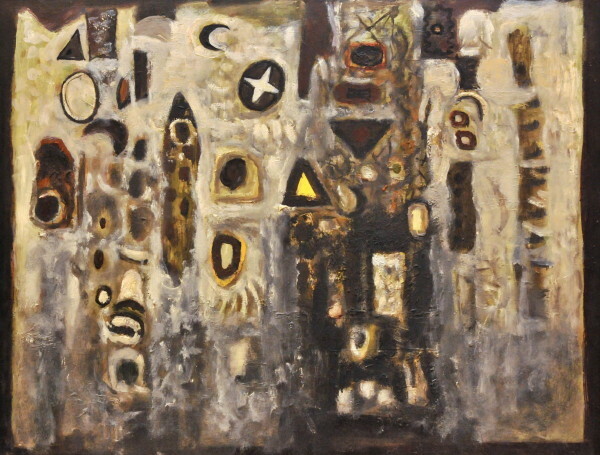 He studied at the short-lived Lviv Academy of Art in 1942–3 under Mykola Butovych, Volodymyr Balias, and others. Under Soviet rule he studied at the Lviv Institute of Applied and Decorative Art under Roman Selsky and graduated in 1953. 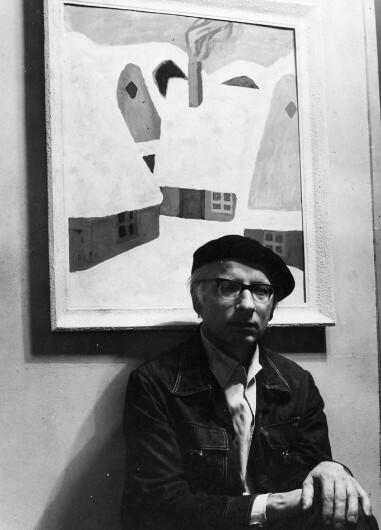 He later taught at the institute (1959–82), but was dismissed from his position as a consequence of his nonconformist stance. 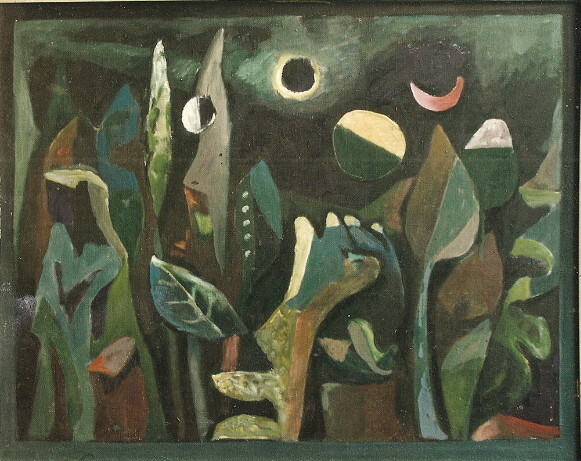 For years Zvirynsky gave illegal private lessons (known informally as the ‘Zvirynsky academy’) to his most talented students and had a powerful influence on the next generation of Ukrainian painters. Among the more prominent student’s at his ‘private academy’ were Zenovii Flinta, Oleh Minko, Ivan Marchuk, Roman Petruk, and Vasyl Bazhai. 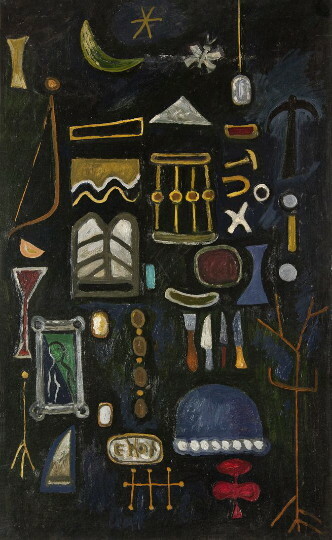 In independent Ukraine Zvirynsky worked, from 1993, as professor at the Lviv National Academy of Arts. 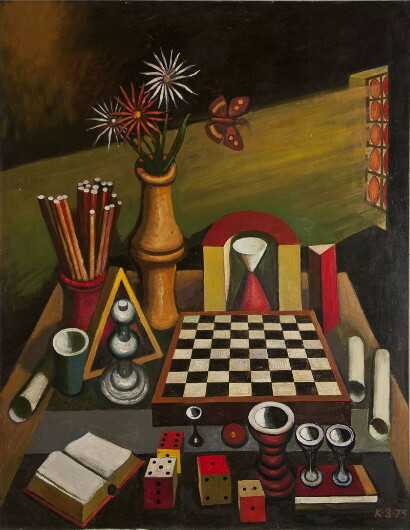 Zvirynsky experimented with the formal aspects of composition, form, line, texture, and color. 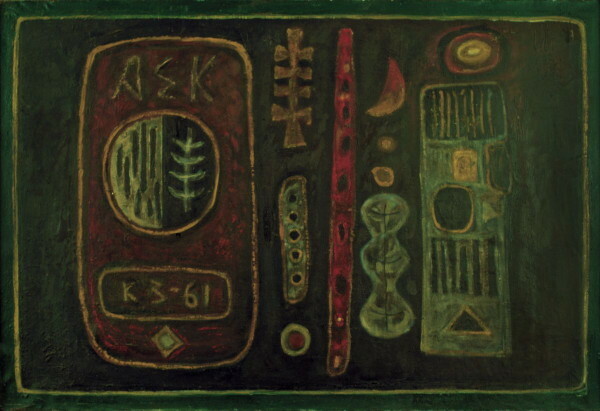 Some of his works of the 1960s parallel the formal achievements of Western abstractionists. 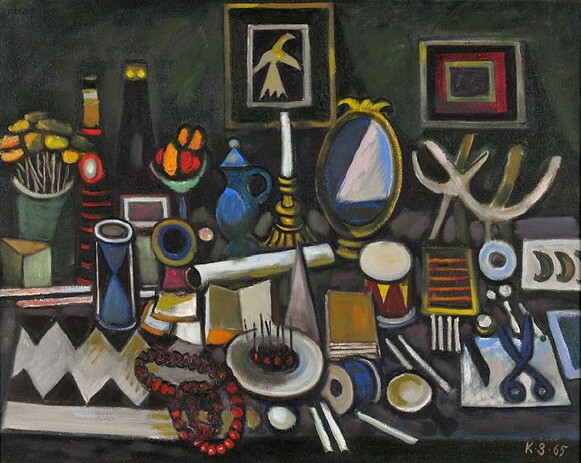 Zvirynsky has also painted semiabstract landscapes (eg, Forest Motif, 1966) and complex still lifes, in which an assortment of objects fill the canvas (eg, Small Objects, 1982). 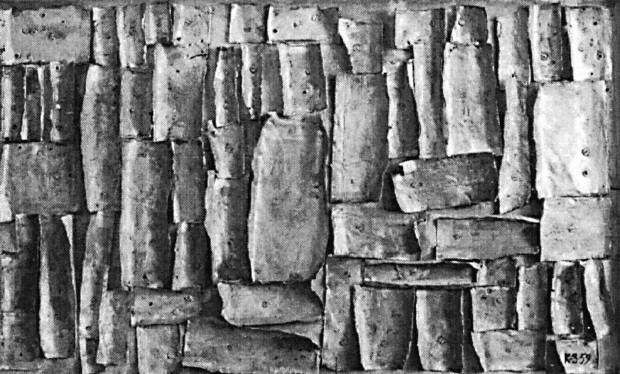 His numerous collages and relief constructions on panels explore the formal relationships of form and color. He also decorated several churches in Galicia and painted icons in a traditional style. 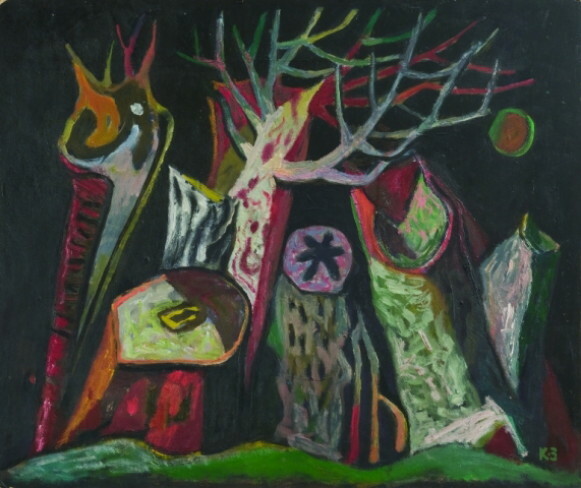 Suppressed during Soviet time, Zvirynsky began to exhibit his works only in the 1990s. A book of his memoirs and selected articles was published in Lviv in 2017.